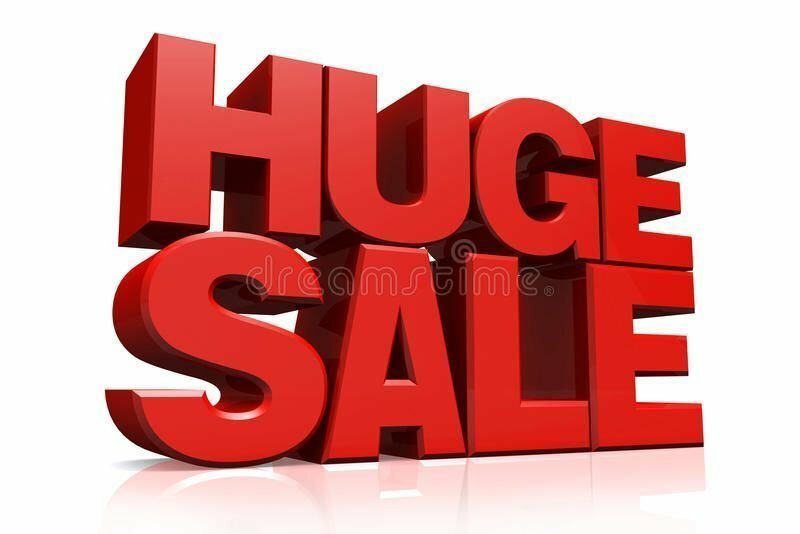 On line special offer only. 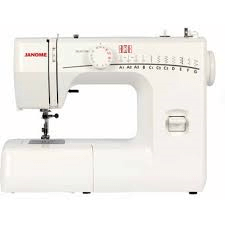 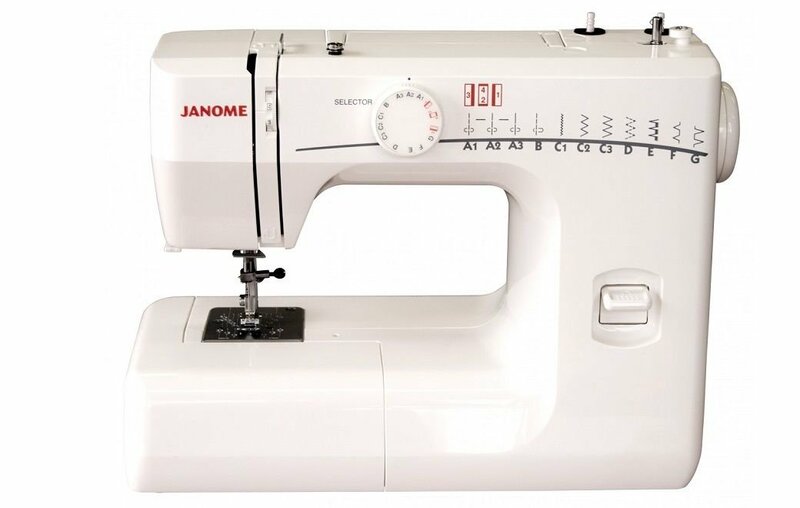 The Janome RE1706 sewing machine. 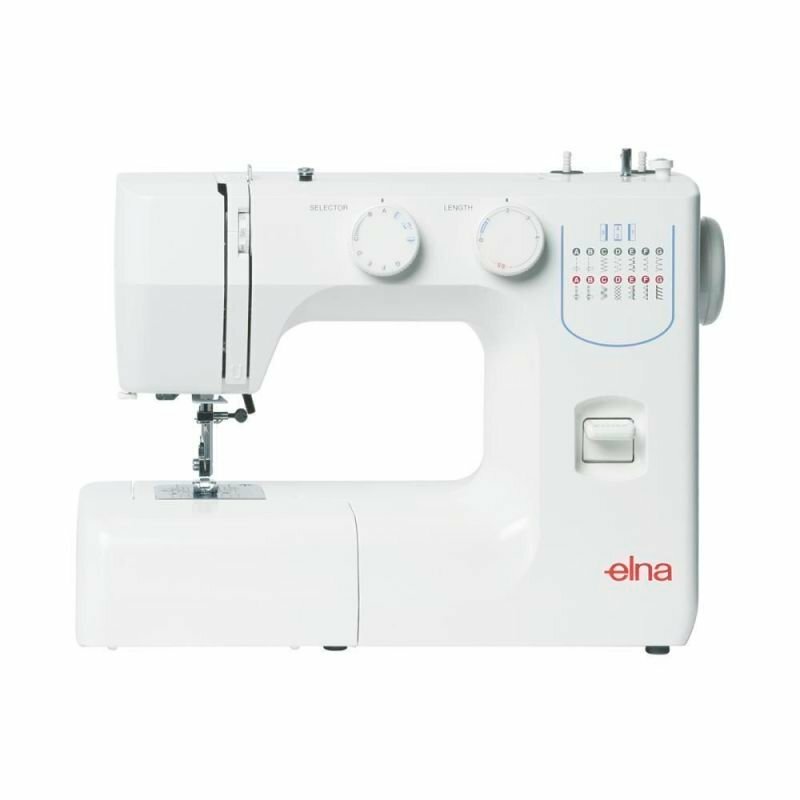 It is ideal for sewing Denim.